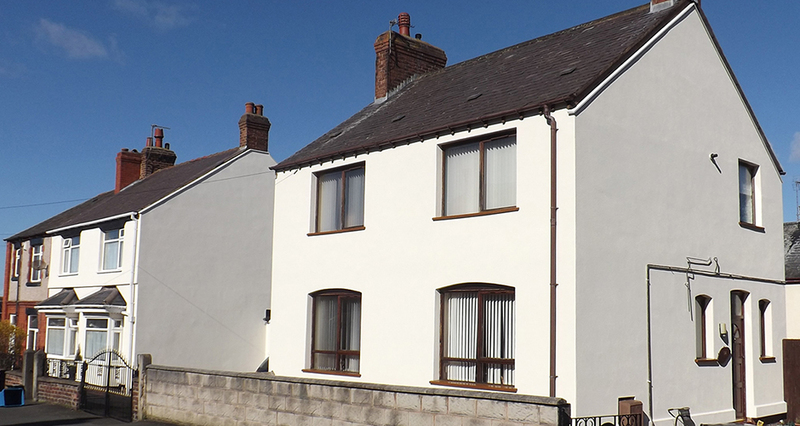 Flintshire County Council identified 250 local properties that had solid walls are were therefore hard to heat and expensive to keep warm. They were a mix of social housing and privately owned homes. 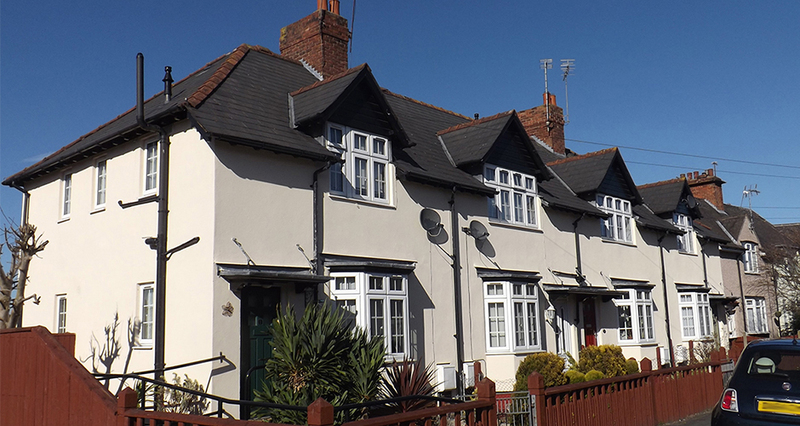 Cavity wall insulation and other conventional technologies would obviously be inappropriate for these homes so the council looked for a specialist contractor with experience of handling external wall insulation (EWI) projects. It also needed the same company to carry out a range of other related works. 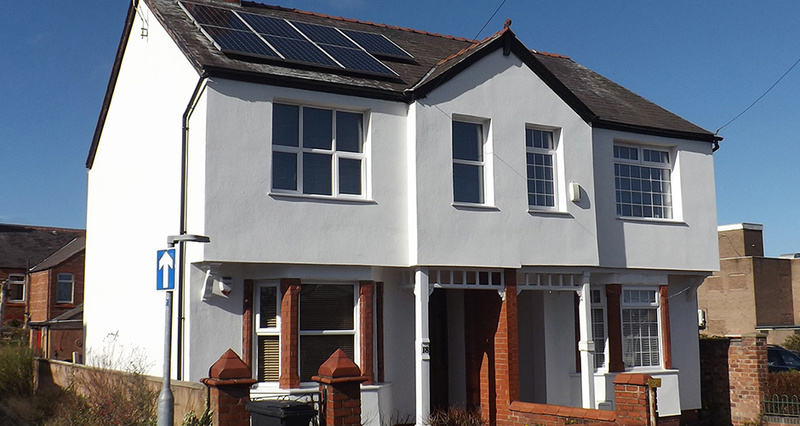 The project was commissioned through the Fusion 21 / Procurement for Housing framework, a nationwide scheme on which Sustainable Building Services (UK) Limited is an approved installer. Working as the main contractor, Sustainable Building Services began by surveying the properties, talking to residents to understand their requirements and then making a series of recommendations for delivering the most effective and cost-efficient solutions. 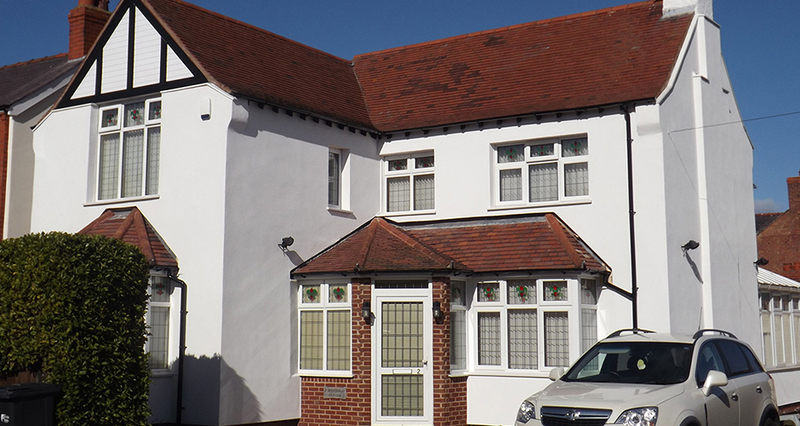 It designed an external wall insulation system specifically for the programme, based on its experience of what forms and thickness of insulation would work best with the properties in question. The company also held meetings with residents to give them a clear understanding of the benefits of the proposed work and to explain the processes involved. Staff explained about the funding system and how the work would be scheduled so as to keep noise and disruption to a minimum. Local people were also able to read about the work on information boards and literature, and to find out more at regularly organised neighbourhood groups and community open days. The work was scheduled on a ‘property by property’ basis. 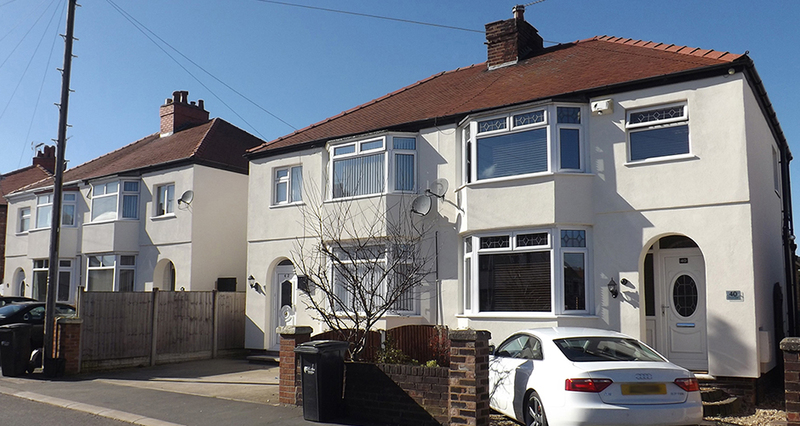 It included the installation of external wall insulation and decorative render, boiler replacements and, where necessary, the adaptation or repositioning of rainwater goods. The target of 250 properties was easily reached and all the necessary work was completed within nine months. 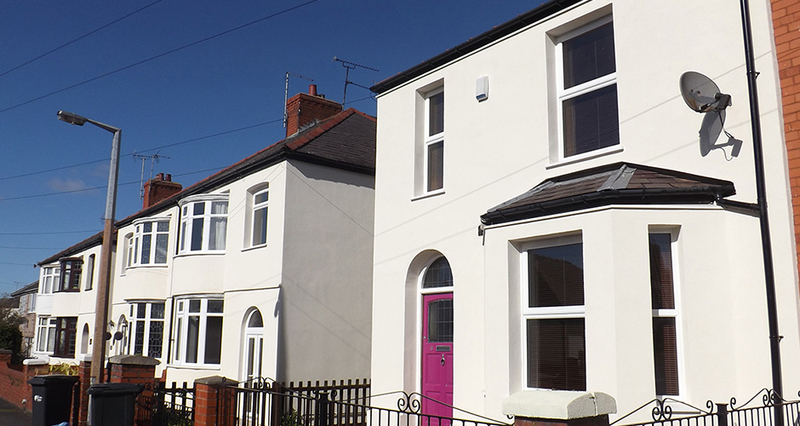 The energy efficiency of the individual properties was significantly improved – delivering an estimated annual energy saving of between £400 and £500 per household.